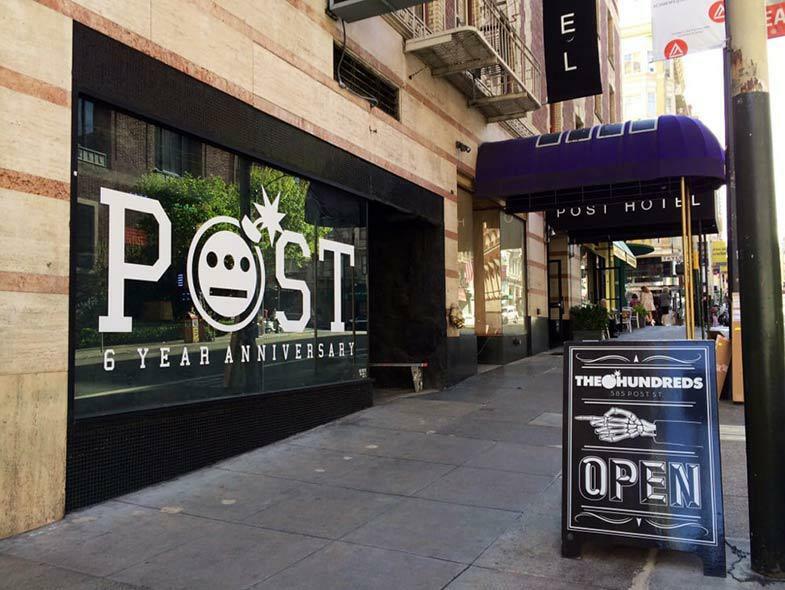 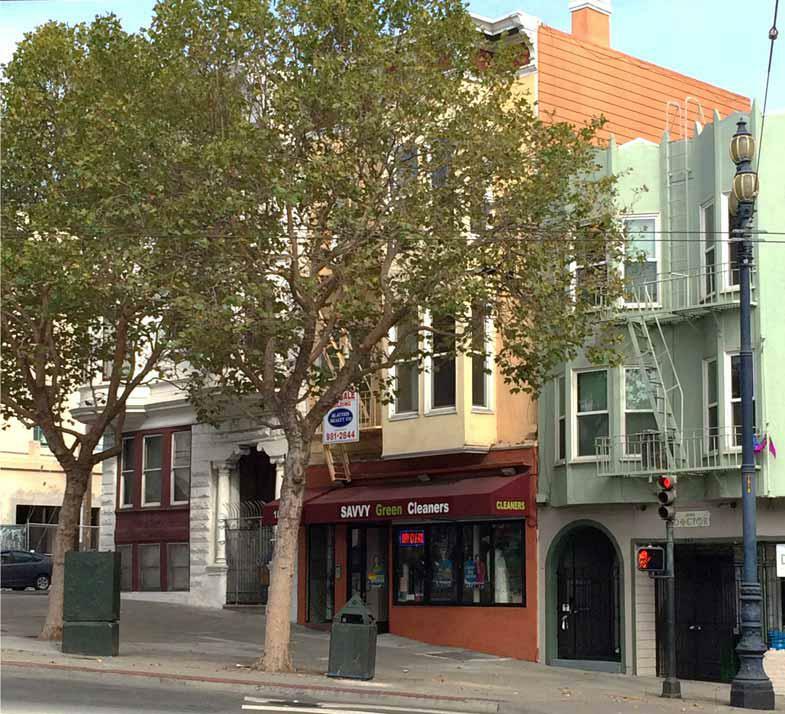 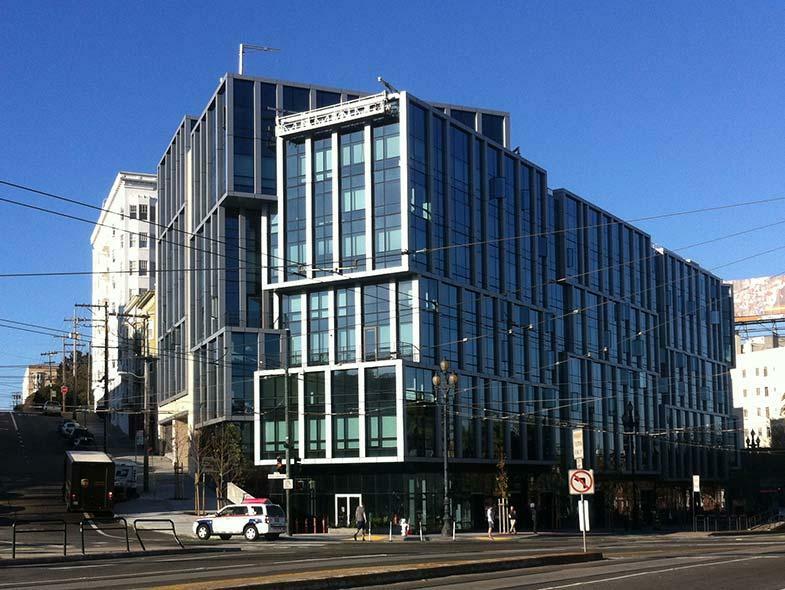 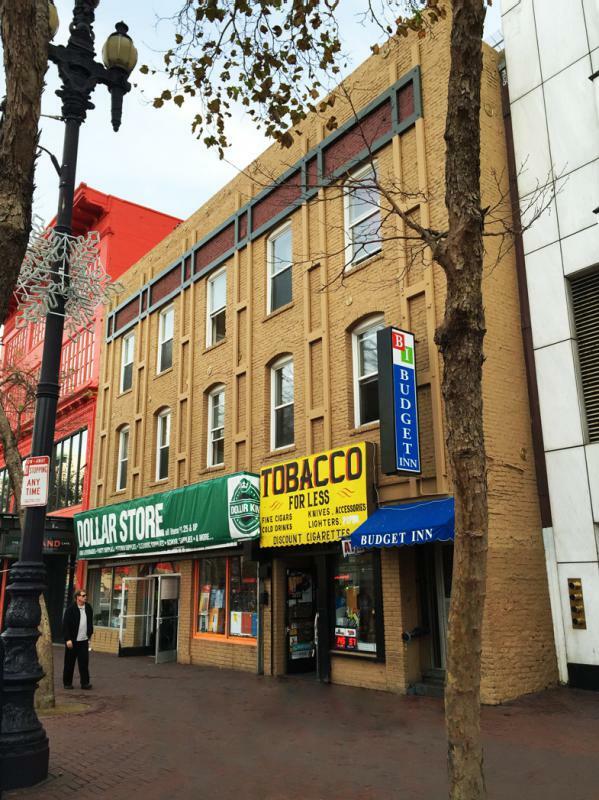 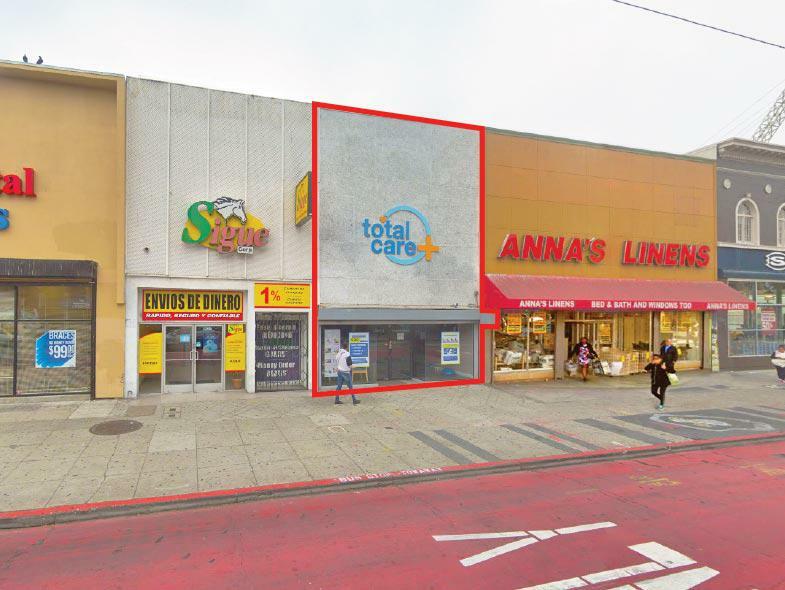 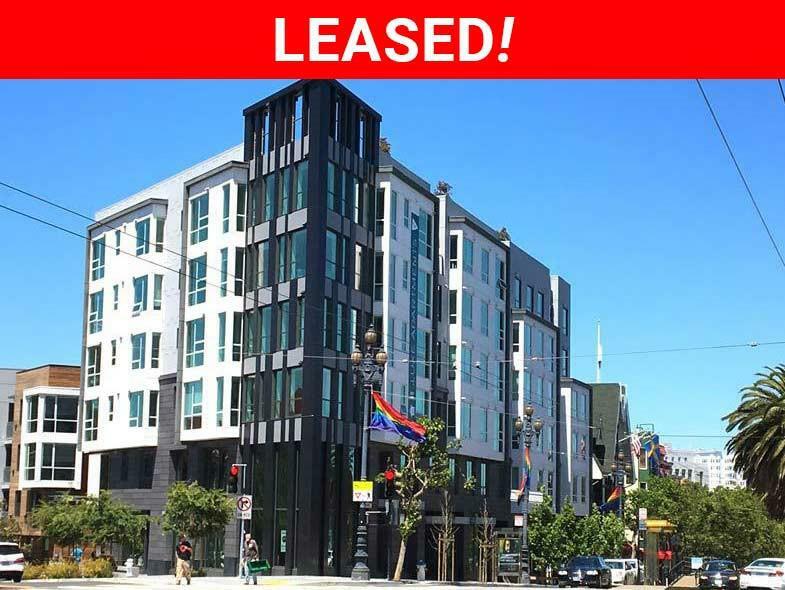 Ground floor retail or office opportunity located in the Marina District of San Francisco. 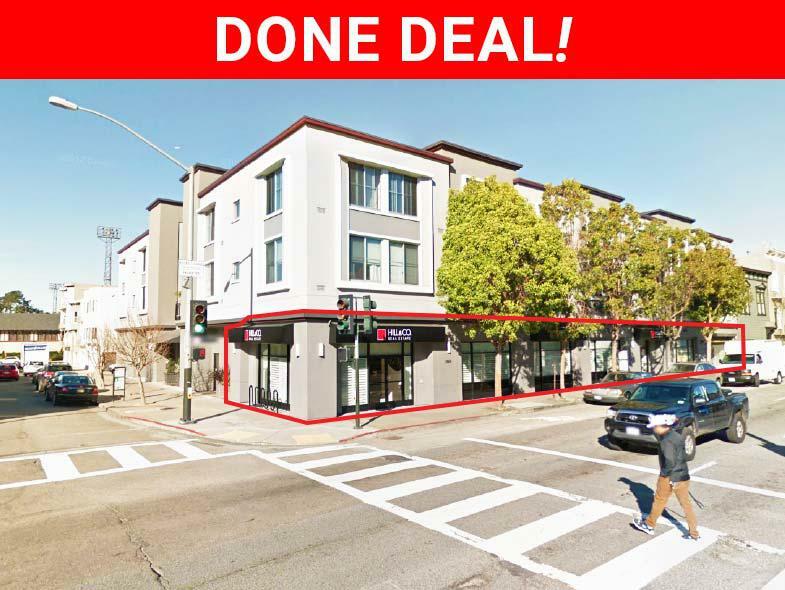 Exciting Corner Location with 13 Private Parking Spaces! 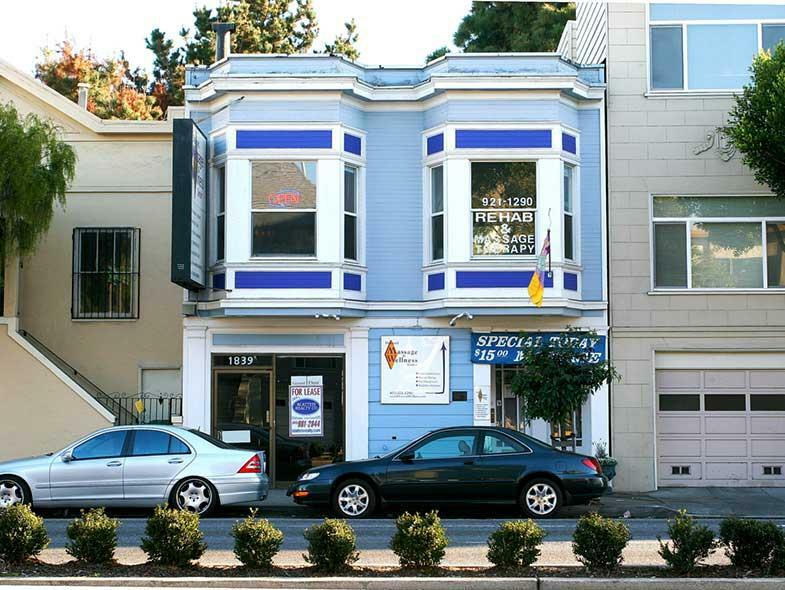 Heavy Foot Traffic location along Market Street! 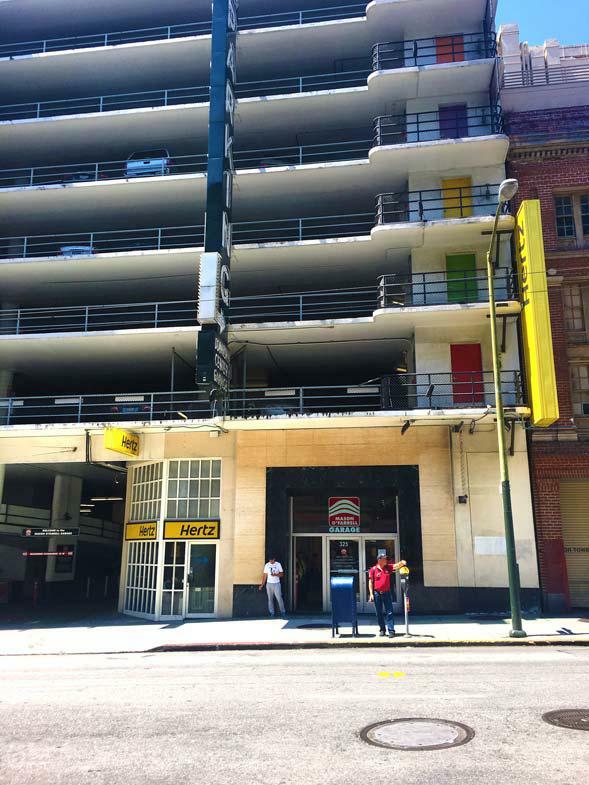 Specialty Retail Space in the O'Farrell Parking Garage! 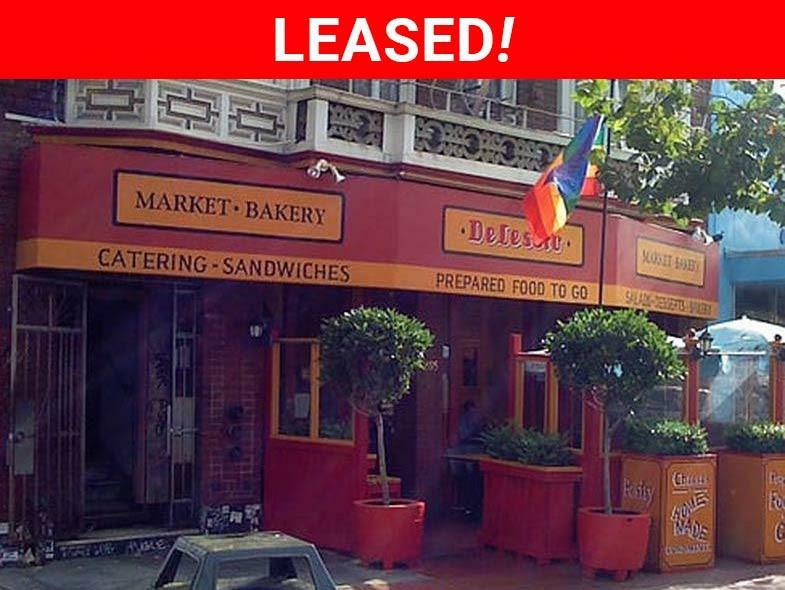 Retail, Cafe, or Restaurant space available for lease in Union Square!